Today I want to tell you about what I do at work. I have been working in Human Resources for many years, mostly in Learning and Development. I can go on and on about Training because I simply love training! Learning excites me! Maybe in my latter years, I could go back to Training or teaching or maybe try consulting (endless possibilities!). I simply love presenting ideas to people, sharing bits and pieces of my experiences and facilitating discussions so we all learn from each other. (This blog is actually an extension of that.) If you would ask me now if I miss Training, I’ve got two words for you: HECK YEAH! Building (not heading) the Change Management work for an organizational-wide project at a well-known, branded global firm, reporting to an offshore, Australian based lead. It was a difficult choice back then, but I followed my heart and decided with much prayers. I chose that which would stretch me – a new territory. It was a leap of faith for me to try other HR stuff after more than a decade of being in Training. But I’ve always toyed with the idea of being in Organizational Development – learning about how organizations thrive and how HR partners with the business to make it profitable, efficient and productive. I guess, almost a year into the job, I could say that with God’s guidance, I made the right choice. Change management is all about people. With the many changes happening today, thriving organizations have to be agile. Leadership choices are made, directions are set and at the end of the day, business goals would have to be realized. But to implement policies, act on directions and realize profit, great organizations are keen on managing the human (often messy) side of the change. This is where it gets tricky. For any HR or business initiative to be successful, people would have to be on board. Communications, engagement and stakeholder management should be a priority. It is of utmost importance that we appeal to both the MIND and the HEART so changes would be accepted and adopted. To do that, is both science and art. Let’s just say, It is a worthy challenge. I’m blessed to have all the wonderful years of experience in Training and Development which helps me see things from various “frames of references” which should come naturally for experienced trainers. This helps me make it easier for people to relate to and eventually love the change effort. I am still learning and will learn a lot more. 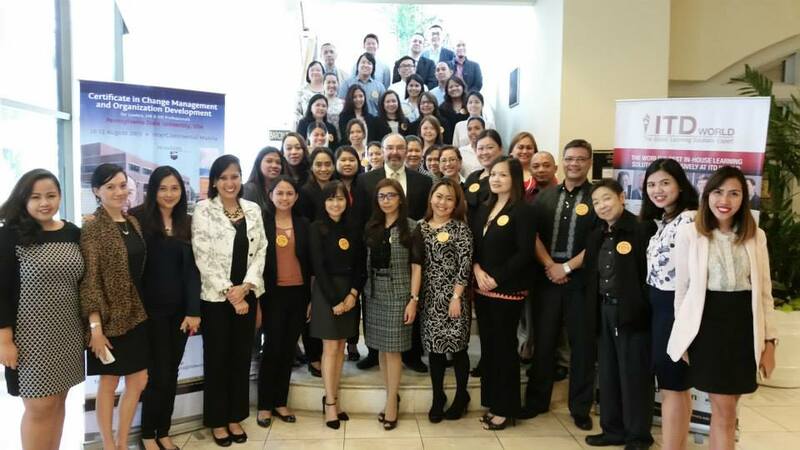 Among my influences are John Kotter, Chip and Dan Heath and William J. Rothwell whom I had the privilege of meeting in a workshop I attended at InterContinental Hotel, Makati along with other OD and Change Management practitioners. 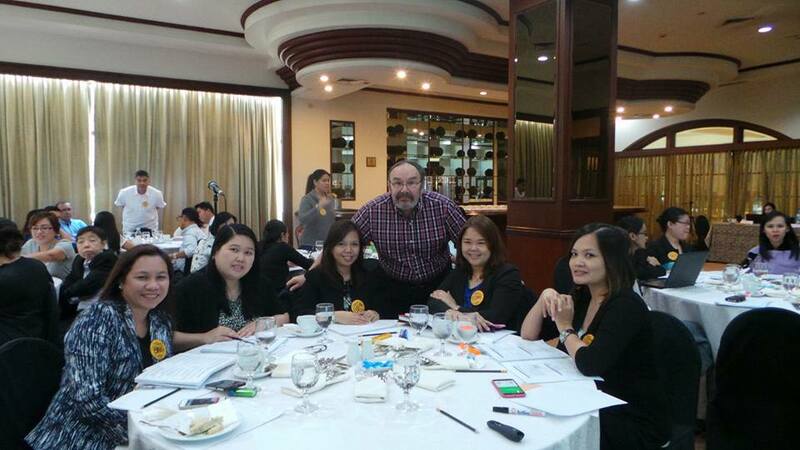 Professor William Rothwell with the rest of the attendees. 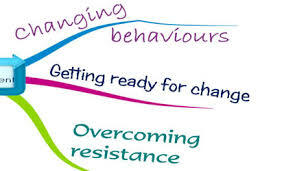 What is amazing is that change principles for organizations are very much applicable in real life as it deals with people’s behavior (which constitutes organizational behavior). I believe that we are to bloom where we are planted. This is my box for now and I hope and pray that I do just that.